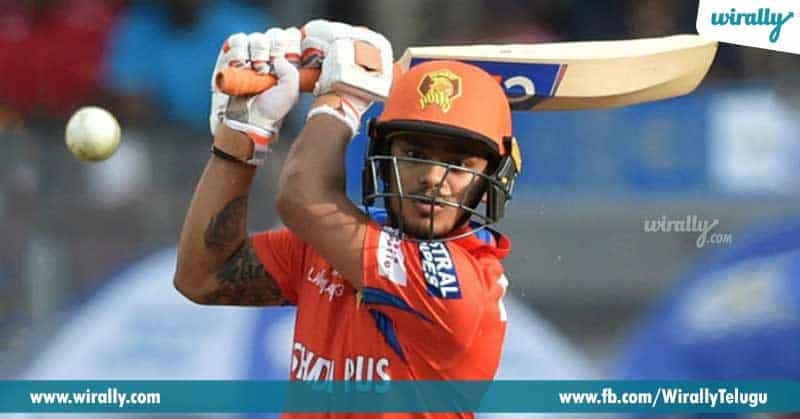 IPL has become a platform of great cricket and also a place where new comers can prove their mettle playing with and against some dangerous players all over the world. This stands as a great opportunity for many of them to make way to international cricket. 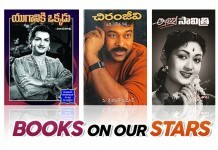 Every season has given the country a lot of new and amazing players and so will this season toooo…. Here are a few emerging players that we have listed. Tag and let us know the player you think will reach great heights. 1. 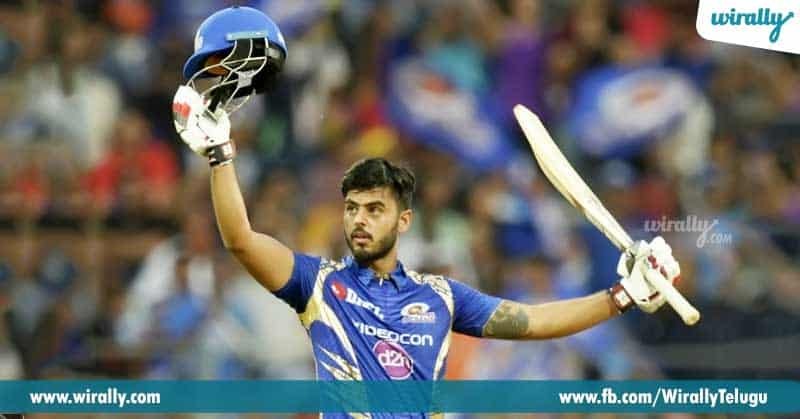 Nitish Rana His natural style of aggression in batting is really powerful. He has played vital roles in all the wins for Mumbai this season batting at the top of the order. He is the contender of orange cap already after scoring 193 runs in 5 innings in which he has hit 14 fours and 9 sixes. 2. Manan Vohra He has not let off any chance in proving his power with the bat and has hit great scores and smashed some brilliant boundaries. He definitely is someone to look for. 3. 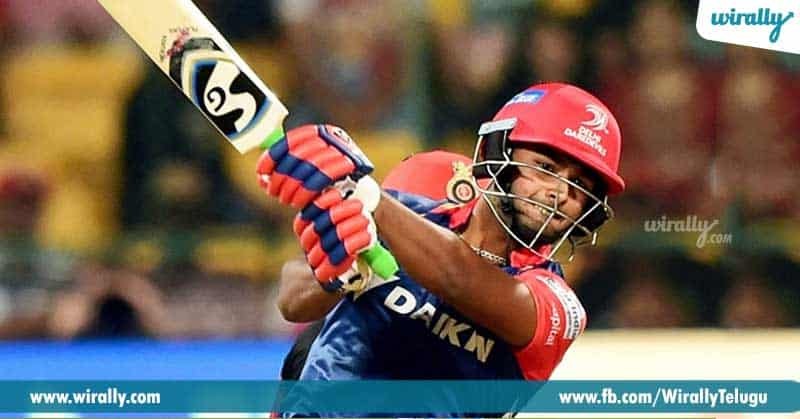 Rishab Pant He is just 19. At 19, we all get stuck in figuring out what to do and this man has done heaps and beyond already. He also played a wonderful innings of 57 against RCB. And there are many numbers to prove it too. We hope, this guy shows us more of his game in the coming future. 4. 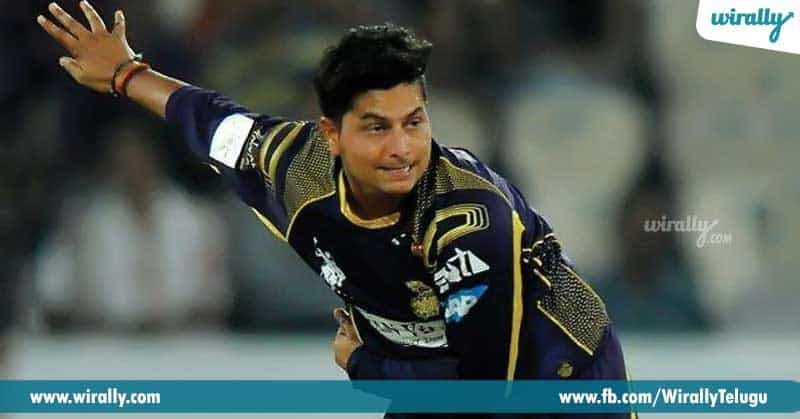 Kuldeep Yadav This 22 year old hailing from Uttar Pradesh started as a fast bowler and then switched to spin bowling following the advice of his coach. He has been a magician as a bowler and has picked four wickets in as many matches but his economy is only around 7 which is really terrific. 5. 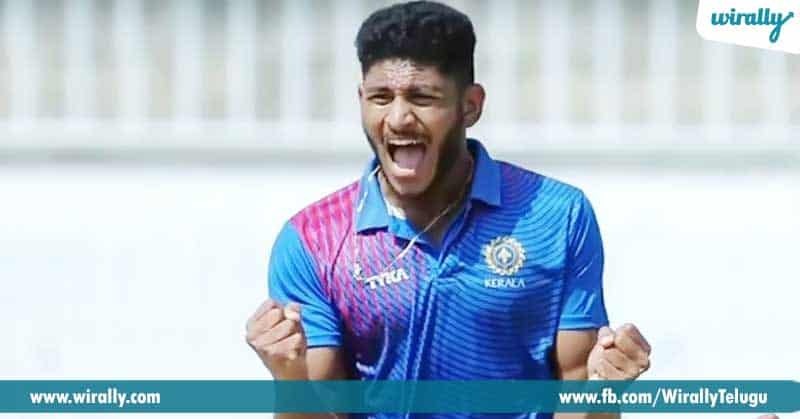 Basil Thampi This man from Kerala is one of those surprised picks by Gujarat Lions and has not at all disappointed them but instead awed them by his skills after being a bowler with great tactics. 6. 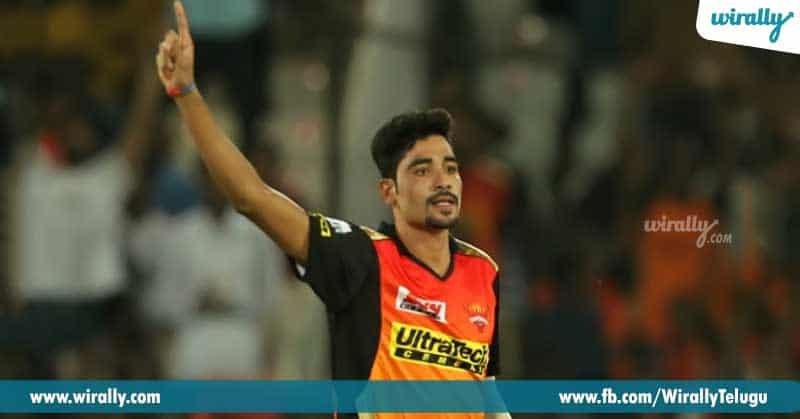 Mohammed Siraj This young bowler has a very interesting journey to reach where he is now. 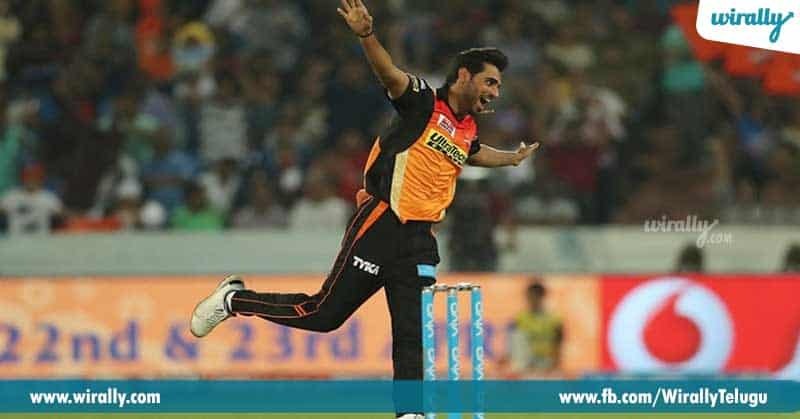 So far, the has surprised everyone by his bowling skills and is working extremely hard to get into the Indian team. 7. Ankit Rajpoot He has got a very few opportunities so far but has not failed at proving what he can do. Let us wait to look more at his destruction. 8. Ishan Kishan He was another surprise pick by Gujarat Lions but again surprises tend to be amazing. 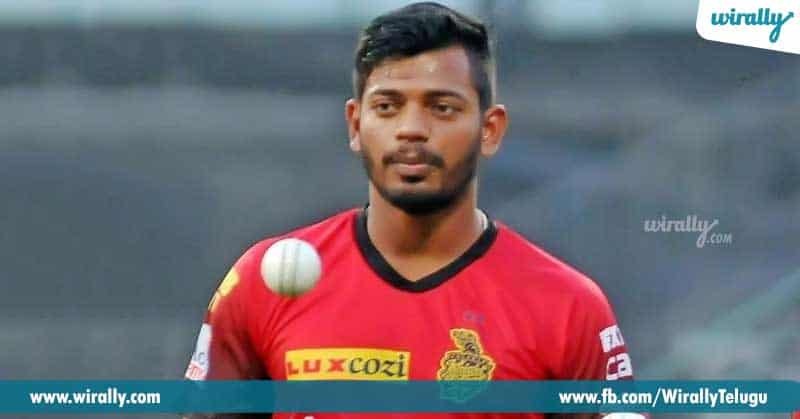 He has played brilliant knocks and is trying real hard to get to the team of wonders. These are just a few ones. We hope that there will be many many more to come. Tag and let us know your favorite newbie.